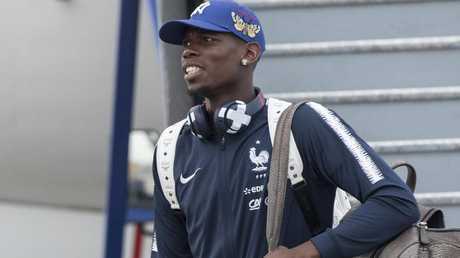 PAUL Pogba told Manchester United he wants a $350,000-a-week pay rise - if he has to stay. The World Cup winner, 25, contacted Red Devils supremo Ed Woodward this week to say he fancies an Old Trafford exit during this window, reports The Sun. If not, he will demand an increase in weekly wages from £180.000 ($313,000) to £380,000 ($662.000) to put him closer to United's top earner Alexis Sanchez. But Pogba has reportedly told United pals he wants out. Raiola put the ball firmly in United's court when he said: "I will never make declarations about Paul. "You have to speak to Manchester United." Woodward faces the prospect of an unsettled star in United's squad if a deal is not done before the end of the month when the window closes across the rest of Europe. 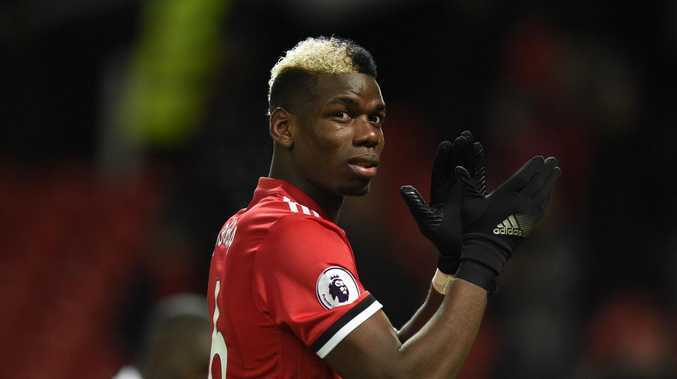 Paul Pogba is said to want out of Manchester United. Pogba nets $313,000 a week on a contract that stretches to 2021. Now the Frenchman believes the time has come to cash in after playing a crucial part in France's triumph at the World Cup this summer. Raiola approached Woodward in January about Pogba's salary after Sanchez arrived on his massive wage. Nothing came of the conversation. But a move is still unlikely as United will demand £200m ($348m) for Pogba and neither Barca or Juventus have that kind of cash right now. SunSport revealed last February that Pogba's relationship with boss Jose Mourinho had soured.